Pack: 100 g loose tea, 25 tea-bags and 100 tea-bags. 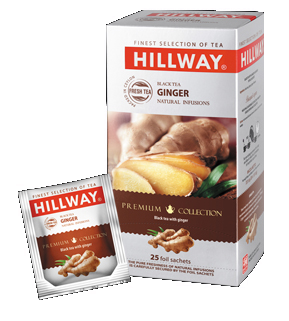 Pack: 100 g loose tea, 25 tea-bags. On the majestic tea plantations of the western part of the island of Ceylon, you can hear an indescribable melody: it's the opening of tender tea leaves, it's the ringing of the morning dew, it's the whisper of the light, fresh wind... 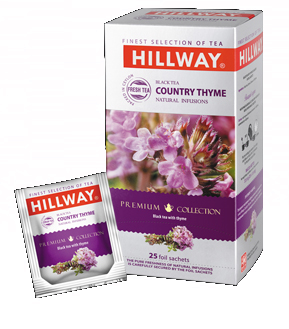 These are the sounds of the elegant Hillway Exclusive tea. 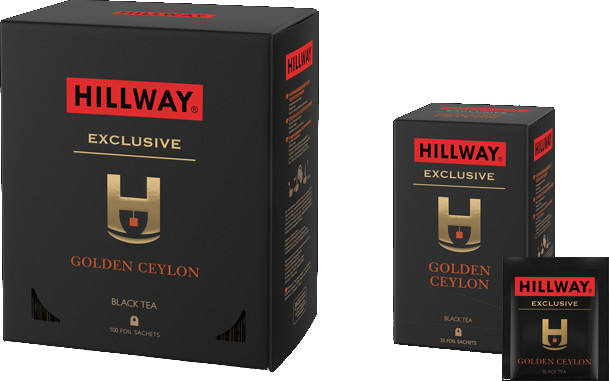 Hillway Golden Ceylon tea is a genuinely strong black tea with noble shades of red, a rich texture, and an exquisite aroma. On the majestic tea plantations of the western part of the island of Ceylon (southern China), you can hear an indescribable melody: it's the opening of tender tea leaves, it's the ringing of the morning dew, it's the whisper of the light, fresh wind... 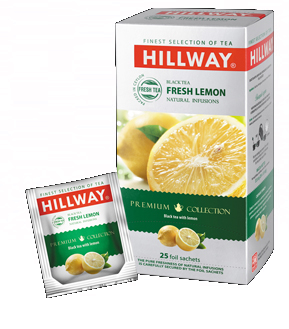 These are the sounds of the elegant Hillway Exclusive tea. 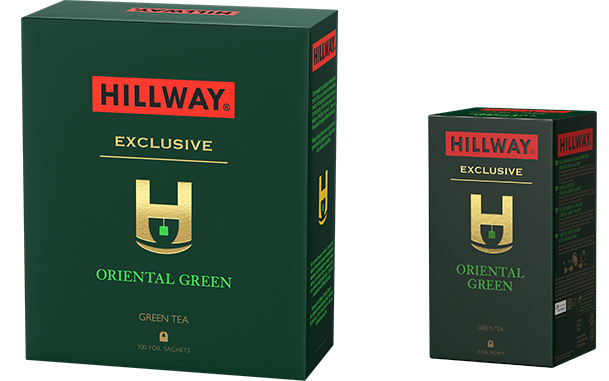 Hillway Oriental Green tea is a light and fresh green tea with a gentle aroma, a light texture and a delicate, subtle flavor. 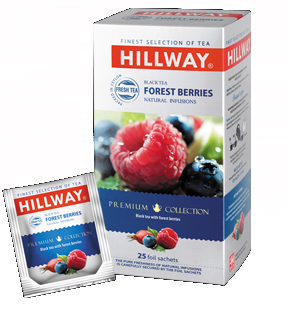 Hillway Collection in foiled sachets represents the combination of premium quality Ceylon black tea and pieces of fruits and berries. 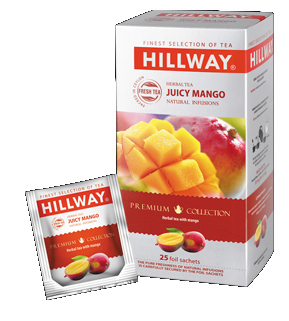 The wide range of flavors provides free choice for any tea connoisseur and herbal tea lovers will discover the new taste of rooibos with mango. © 2013 Food Empire Ltd. All rights reserved.